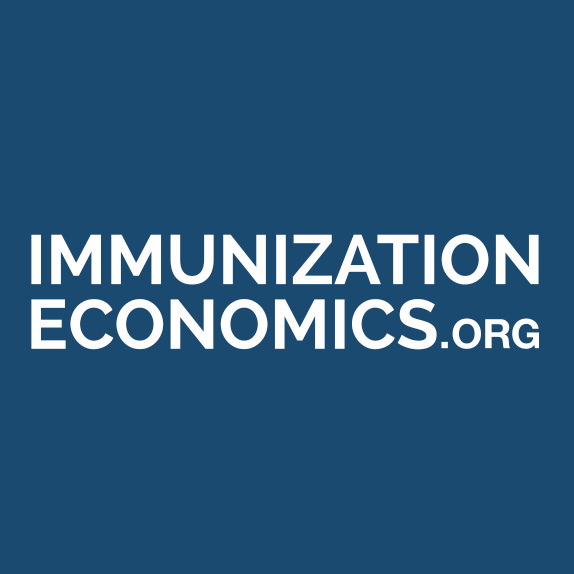 The Expanded Program on Immunization Costing project (EPIC), led by Dr. Stephen Resch, aims to understand the cost and cost drivers of delivering immunization programs in low- and middle- income countries. The Research Assistant (RA) will perform a variety of non-laboratory research and clerical tasks including a currently ongoing data collection effort in India to evaluate the cost of Pragati, a national immunization campaign program. In addition to primarily supporting the EPIC research, the Research Assistant may also support other research projects at the Center. The RA works as part of a team in compiling and analyzing results, although tasks may be performed without direct supervision at times.